Ewald Chevrolet Buick is the one and only dealership you will ever need for all of your new and used Chevy trucks for sale needs, as Ewald Chevrolet Buick of Oconomowoc Wisconsin has a mammoth supply of incredible new and used Chevy trucks for sale here in Wisconsin. 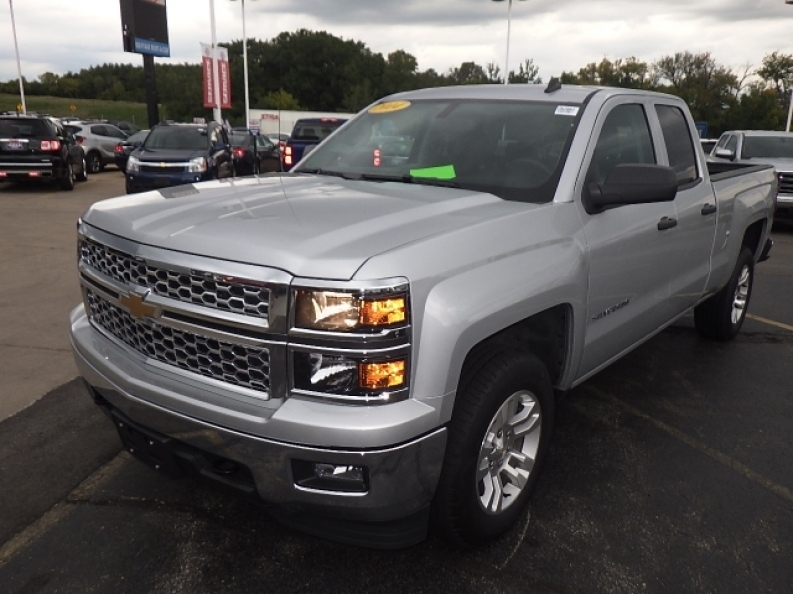 Ewald Chevrolet Buick of Oconomowoc has plenty of used and new Chevy trucks for sale to offer the hard working drivers of Wisconsin, each one providing vast power and working capabilities, and boasting comfortable features and more. Not only are our new and used Chevy trucks for sale ready to take on your toughest of jobs, we also have a great arrangement of prices and deals that make it easier to get the truck for sale that you want, so come on in to Ewald Chevrolet Buick today and check out our new and used Chevy trucks for sale today, such as this used 2014 Chevy Silverado, the 2014 Chevrolet Silverado 1500 1LT EXT. This used 2014 Chevy Silverado for sale is a great truck that is ready to take on any project you throw at it, and has enough power to get the job done right.. With its beefy and powerful 4.3L FlexFuel EcoTec3 V6 Engine with included Active Fuel Management, Direct Injection and Variable Valve Timing, this used 2014 Chevy truck for sale is easily capable of achieving up to 285 horse power at 5300 RPM, and sports a massive 305 pounds per foot of torque power at 3900 RPM, giving you an incredible capacity for towing and hauling. Additionally, this used Chevy Silverado for sale is furnished with many other highly enjoyable features, such as the Four Wheel Drive, the Electronic Stability Control, and even the Heated Mirrors and more. 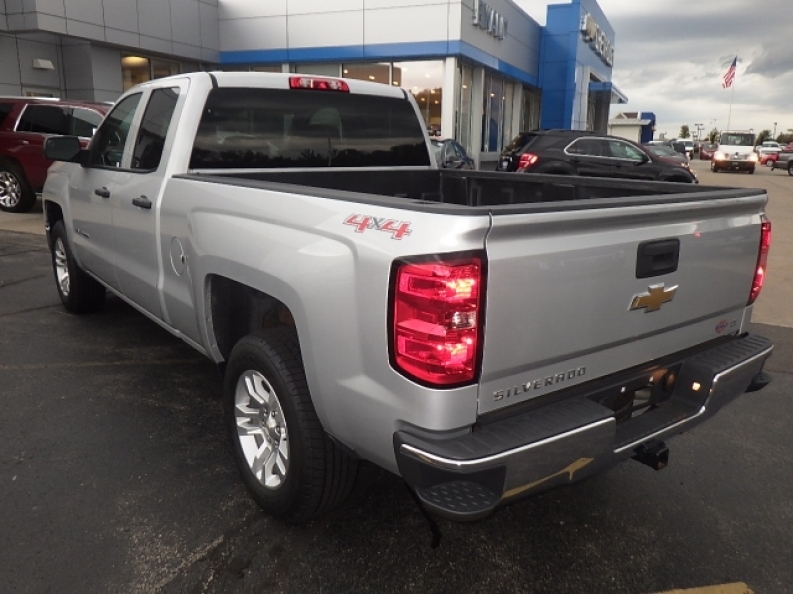 Come on in to Ewald Chevrolet Buick of Oconomowoc Wisconsin today and try out what else this used Chevy Silverado for sale has to offer you today, at 36833 E Wisconsin Ave Oconomowoc, WI 53066.